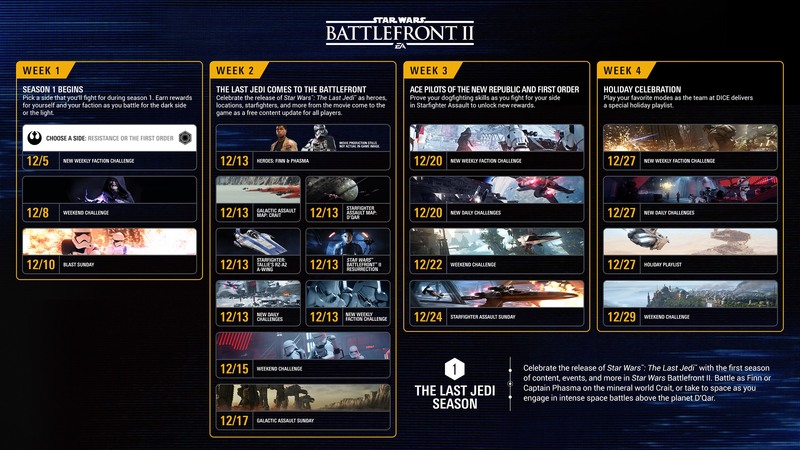 An updated view of the development of Star Wars™ Battlefront™ II, with General Grievous making his entrance in October, and more! Today, we’re giving you an updated view of the Roadmap for Star Wars™ Battlefront™ II. Kicking off with September, the Roadmap outlines planned content drops* for much of 2018. Also, we’re revealing what’s currently scoped for the winter season. To learn more about what’s coming and has come in August, don’t miss our rundown of the Elite Corps Update. September will mark the arrival of the new Squad System, bringing the ability for players to spawn on squad members, available first in Galactic Assault, Blast, and Strike modes. Aimed to encourage team play, the Squad System is an improved and streamlined way for players to stick together in Star Wars Battlefront II. The 91st Mobile Reconnaissance Corps and 104th Wolfpack Battalion are also coming in September. The additional clone trooper Appearances are joining the ranks of the Galactic Republic. The Squad System, supplementary Appearances, and more, will be detailed separately here on the official Star Wars Battlefront II website closer to the September drop date. 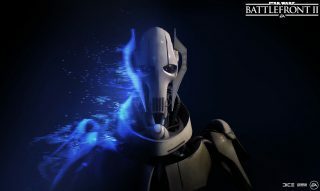 The first of the heroes announced at EA PLAY, General Grievous, is debuting in Star Wars Battlefront II this October. The droid army general will be joining his villainous peers on the dark side, certainly looking to add to his collection of Jedi lightsabers. Countering General Grievous, Jedi Master Obi-Wan Kenobi is reinforcing the light side of the Force in November. 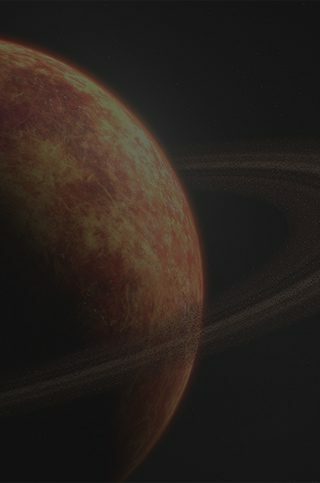 Obi-Wan will be able to demonstrate his heroic abilities in our newest Galactic Assault map, Geonosis. Releasing in November, the new location is known as a major theatre of conflict during the Clone Wars. Traversing the Geonosian home world will be even more exciting with the addition of three new vehicles: the STAP, the BARC speeder, and the AT-TE. Also in November, the 212th Attack Battalion clone soldiers are approaching – made available as trooper Appearances for the Galactic Republic. These soldiers notably aided Obi-Wan in his hunt for General Grievous. Count Dooku, Yoda’s old Padawan who turned to the dark side with a thirst for more power, is bringing his menace to Star Wars Battlefront II. The Coruscant Guard – an elite division of clone troopers originally serving as peacekeepers on the Republic capital planet of Coruscant – will be available as trooper Appearances for the Galactic Republic, too. 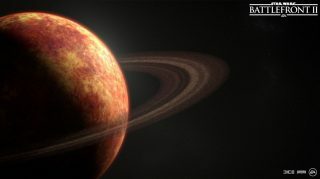 And, we’re excited to be releasing a new mode in Star Wars Battlefront II, a non-linear Star Wars sandbox experience. In this mode two teams battle for capture points and to ultimately bring down capital ships. If all that wasn’t enough, for the first time, Anakin Skywalker becoming playable as a hero for the light side. Famously under Anakin’s lead during the Clone Wars, and later known as “Vader’s Fist,” the 501st Legion clone trooper Appearances* also come into play during this period. General Grievous, Obi-Wan Kenobi, Count Dooku, and Anakin Skywalker will all get additional Appearances as well. More content and features are still to be confirmed, but we wanted to give you this advance look into what’s coming up. Also note that things might move around, be added, or changed. That’s why we’ll come back in September with another look at the Roadmap, covering upcoming months in more detail. Efforts such as improvements on matchmaking, daily challenges, map rotation, bug fixing, and balancing are ongoing, too. Sign up today to receive the latest Star Wars Battlefront II news, updates, behind-the-scenes content, exclusive offers, and more (including other EA news, products, events, and promotions) by email. Also, remember to keep an eye on this space for full coverage and check out EA Star Wars on Twitter, Facebook, and Instagram or join the discussion on the official forums. *Requires Star Wars™ Battlefront™ II on applicable platform (sold separately), all game updates, internet connection, EA account, and, for console players, Xbox Live Gold or PlayStation Plus membership (each sold separately).